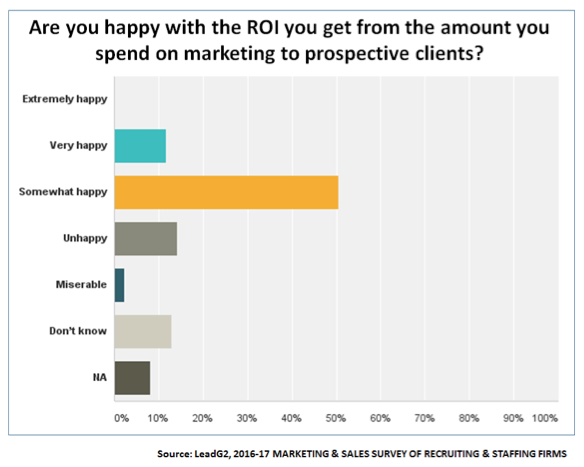 Unhappy with the ROI on Your Marketing/Sales Spend for New Clients? 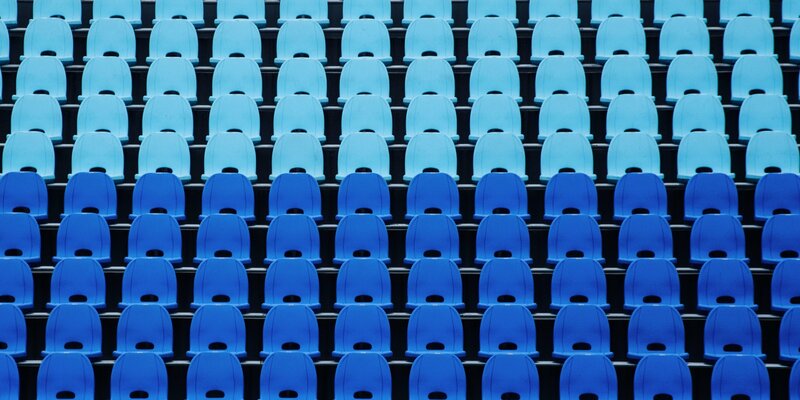 2017 Staffing & Recruiting Firm Marketing/Sales Survey Shows You’re Not Alone! We recently completed, and will be publishing and presenting, the results of our findings from the 2016-17 Marketing & Sales Survey of Recruiting & Staffing Firms in April 2017.